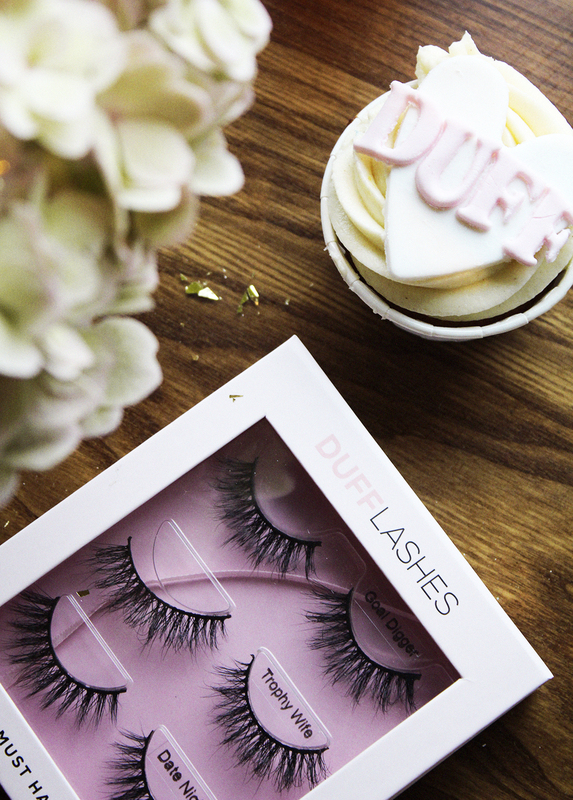 We celebrated the glamorous DUFFLashes event on the 30th of August at the beautiful Sticks’n’Sushi rooftop in Tivoli with amazing guests, food, cocktails and delicious treats. 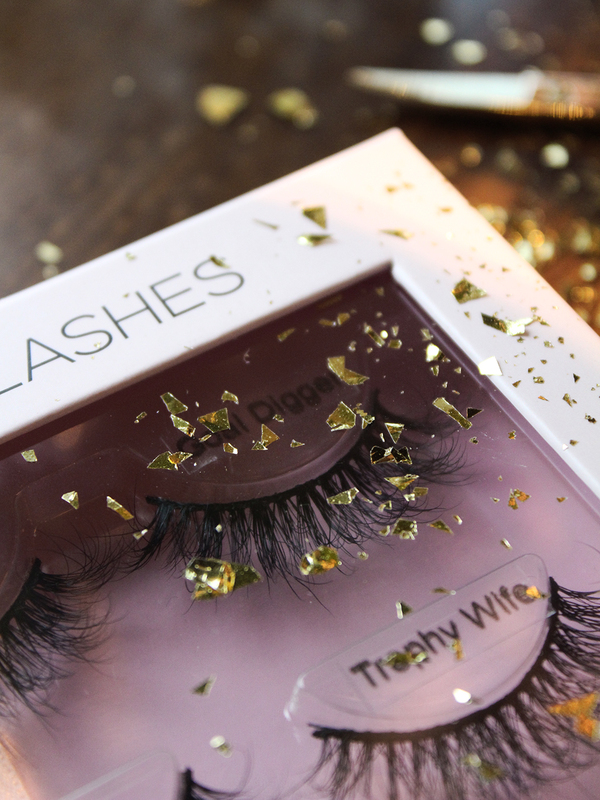 The wonderful occasion for the event was that the beautiful DUFFLashes are now available in over 100 Matas stores! 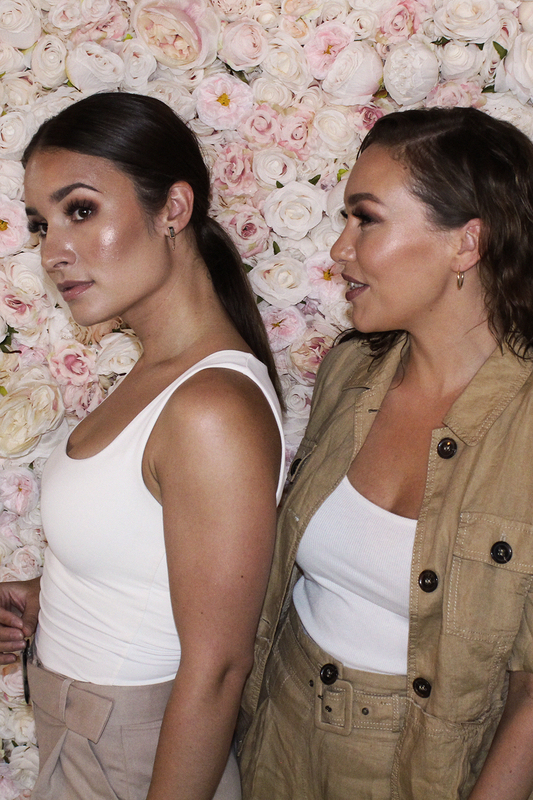 A special congrats to the cool sister duo behind the brand, Nadia and Neda, on your well-deserved success!